By the start of Jean-Luc Godard’s 1964 film Bande à part, or Band of Outsiders, the aforementioned girl, Odile (Anna Karina), has already made the mistake of telling Franz (Sami Frey), a classmate from her English lessons, about a large stash of money hidden in the house she shares with her aunt (Louisa Colpeyn) and a Mr. Stoltz. Franz subsequently passed this information on to his friend Arthur (Claude Brasseur), a would-be criminal who’s determined to get his hands on the cash. To him, the naive Odile is a perfect pawn. Arthur: Ever kiss a guy? Odile: Sure, with the tongue. Arthur: Okay, then. Let’s do it. The camera follows Arthur as he takes a few steps away from Odile, then pans back to her and finds her waiting for him, eyes closed, mouth open, tongue hanging out halfway down to her chin. Without missing a beat, Arthur kisses her anyway. Madame Victoria: Someday I’ll check that you’re not going to the movies. Madame Victoria: The theater, then. Madame Victoria: Or dancing at Mimi Pinson’s. Odile: I hate that too. Madame Victoria: Or strolling on the boulevards. Odile: I hate the boulevards. Madame Victoria: What do you love, then? Odile: I don’t know. I love nature. To some degree, she falls for his act, yet she’s not oblivious to his bad qualities. A tenderhearted, sensitive soul, she’s frequently appalled by the very idea of the crime and by Arthur’s callousness, as when he suggests killing off “some rich old fogey” in the guise of a nurse in order to get his money, or when he says that he keeps Franz around in case anyone takes a shot at Odile: “It’s like in the movies. He’d make a good shield.” Franz has many flaws of his own — he’s a nervous yet willing participant in the robbery, and like Arthur, he disparages Odile’s intelligence, primarily because he’s jealous that she’s cast him aside — but he does express sympathy for the girl, who’s in over her head. “Why?” Arthur asks. “We’re doing her a favor. Saving her from a lifetime of drudgery.” Odile may not think of the situation in those terms, but she is drawn to the excitement, even the danger, that Arthur offers, and her misgivings are not strong enough to conquer this attraction. Unlike many of Godard’s subsequent films, or even earlier ones such as Le Petit Soldat, Band of Outsiders does not deal overtly in politics, nor is it as heavy as Vivre sa vie or Contempt. It’s full of playful moments: the minute of silence, the dance in the cafe, the run through the Louvre. Still, like the kissing scene — humorous on the surface, but symbolic of something much more serious — it’s far from being all fun and games. This post is part of the You Must Remember This… A Kiss Is Just a Kiss Blogathon, hosted by Second Sight Cinema. Click the banner above to see all of the other great posts. I love JLG, love Karina, love this movie, and I really enjoyed your analysis. I’m struck with your observation about the narration contradicting what’s happening onscreen as it’s spoken, another of Godard’s ways of dismantling narrative conventions. His films in the early ’60s are so compelling—audacious, poetic, and in spite of his deconstructing the way stories are told on film and his characters’ inability to connect (or stay connected), his stubborn romanticism is still there, personified by Karina, and he can’t extinguish it. Perhaps that’s really why the guys are so awful to Karina…she’s a threat because she destabilizes their tough-guy pretenses, so they need to devalue her beauty and tenderness. 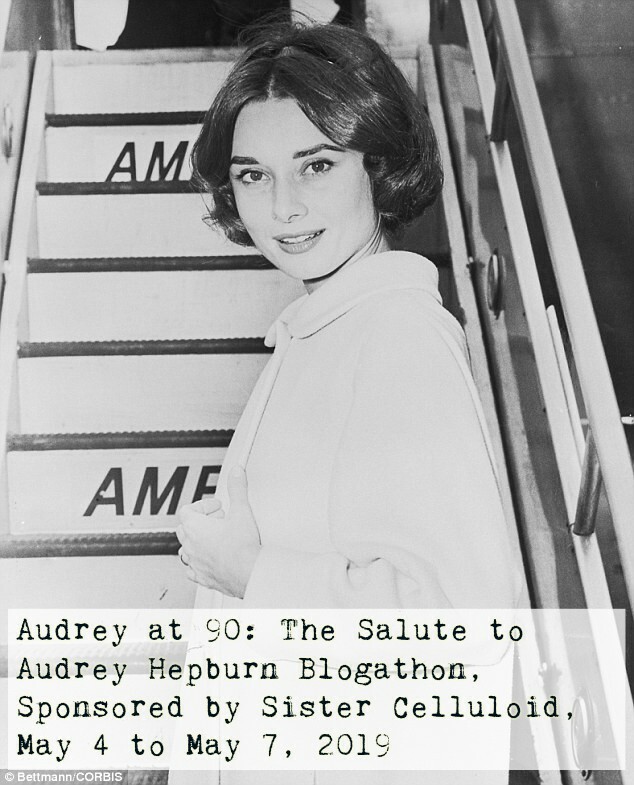 Thanks for participating in the blogathon! Thank you! The contradictory narration is such a Godard thing to do, isn’t it? I know that the movie was based on a novel, so I wonder if he took those particular lines directly from the book (although I just looked it up, and the characters do have different names). Also, I think you’re definitely on to something about Odile being a threat to Arthur and Franz’s tough-guy pretenses, and I love the way you described Godard’s early ’60s films. Thanks for hosting the blogathon!